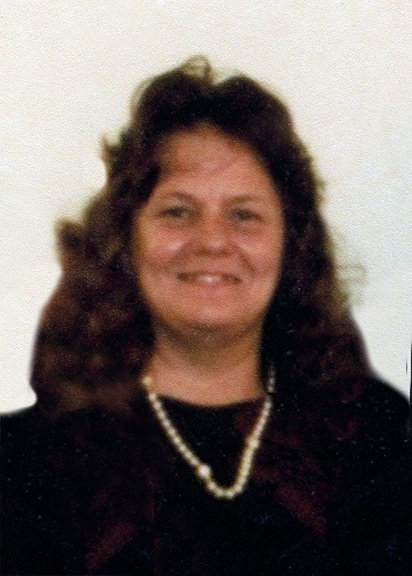 Patricia Morain, 74, of Buna, died Tuesday, December 4, 2018. She was born on June 23, 1944, in Versailles, Missouri, to Murriell I. Branstettur and Roy Joiner. Survivors include her children, Joe Morain of Silsbee; Danny Morain and his wife, Janice, of Kountze; and Robert Morian and his wife, Bambii, of Buna; grandchild, Kolton Morain; brother, Jim Joiner of Missouri; and sister, Brenda Joiner. Patricia is preceded in death by her parents; and husband, Allen E. Morian. A memorial gathering for Patricia’s family and friends will be 5:00 p.m. until 7:00 p.m., Thursday, December 13, 2018, at Broussard’s, 490 Cemetery Road, Silsbee. Her committal was held at Broussard's Crematorium, Beaumont.